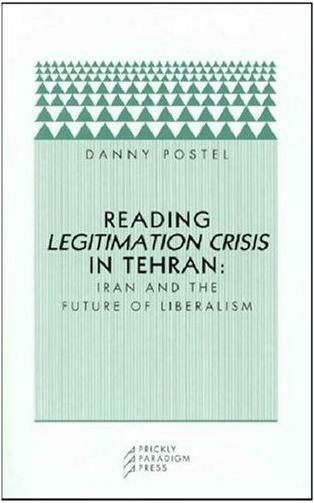 Danny Postel is Associate Director of the Center for Middle East Studies at the University of Denver. His books include Reading "Legitimation Crisis" in Tehran: Iran and the Future of Liberalism (2006) and The People Reloaded: The Green Movement and the Struggle for Iran's Future (2011). He is a Contributing Editor of Logos: A Journal of Modern Society & Culture and blogs for Critical Inquiry, Truthout, and the Huffington Post. He is the former editor of The Common Review, former Senior Editor of openDemocracy & former staff writer for The Chronicle of Higher Education. 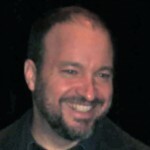 His work has appeared in AlterNet, The American Prospect, Boston Review, the Cairo Review of Global Affairs, the Chicago Tribune, Dædalus, Dissent, Exquisite Corpse, The Guardian, In These Times, Middle East Policy, The Nation, the New Humanist, New Politics, the New York Times, Salon, The Progressive, Salmagundi, Tehran Bureau, the Washington Post and Z Magazine, among other publications. 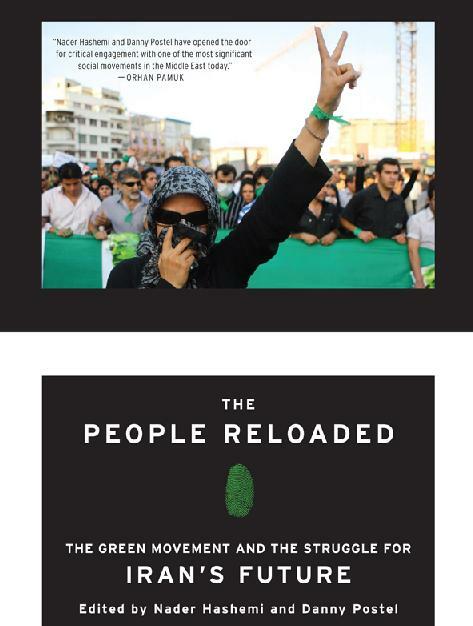 "A brilliant inquiry into the contemporary Iranian predicament and what it means for the world. ... a work of grace, intelligence, and towering integrity. Reading 'Legitimation Crisis' in Tehran is nothing less than a masterpiece of moral and political criticism."